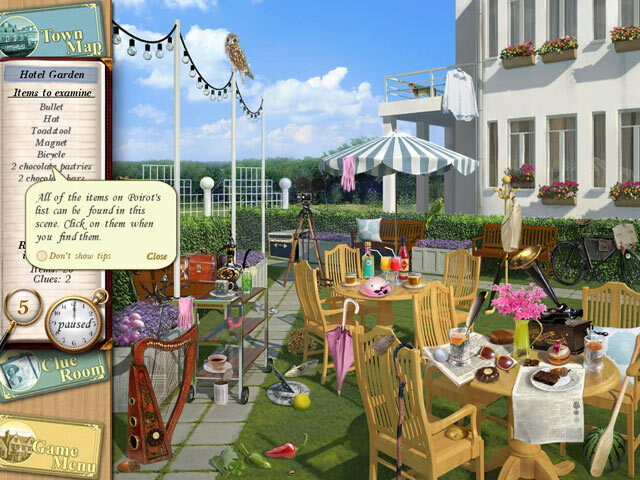 Agatha Christie: Peril at End House game download. 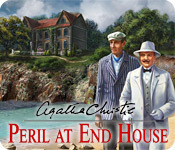 Free download Agatha Christie: Peril at End House for Mac. 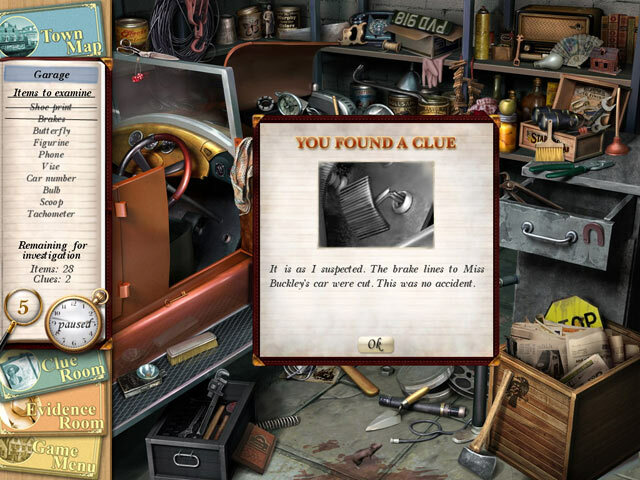 Items To Find, Puzzles To Solve! 13 Unique Characters To Investigate! 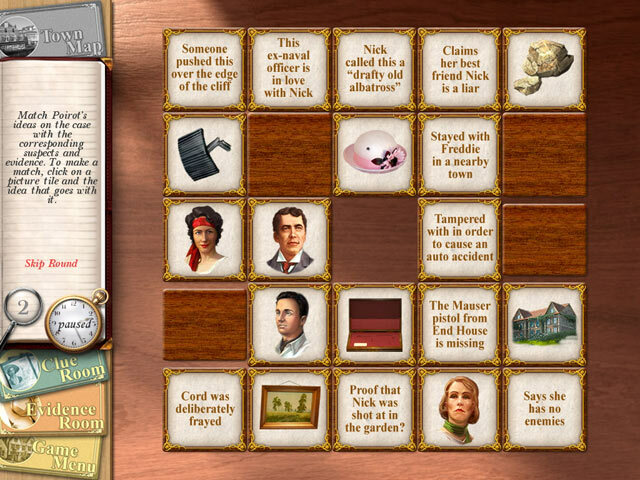 25 Different Rooms To Explore! Celebrate The 75th Anniversary Of This Classic Novel!